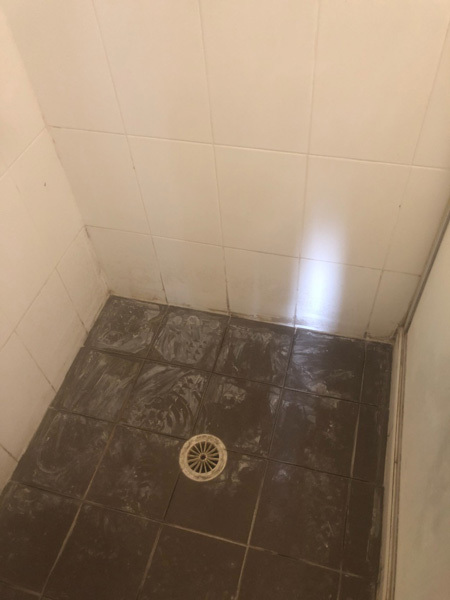 We carry out an advanced leak detection for your leaking shower Sydney metro, Wollongong and central cost test to locate the source of the problem. Your free report enables you to make informed choices and compare repairers. If you need a plumber, or repair waterproofing we’ll tell you. 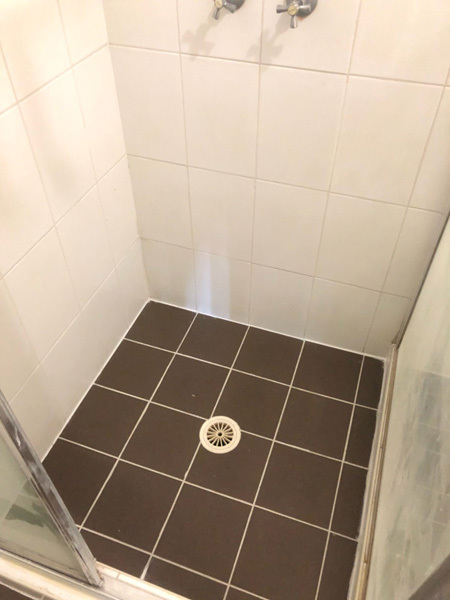 Your on the spot quote will always include options for any repairs for your leaking shower where relevant so you’ll never pay for repairs you don’t need or can’t afford. Your shower is about to be back to its new and ready to use next day after work has been performed. 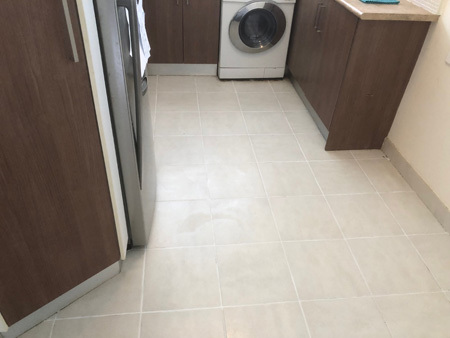 All without removing any tiles No unhealthy smells and mess left and remove all relevant work behind when the work is completed. Final inspection leaking shower repair when the work is completed. Inspect All Grout Joints Manually and Cracked, damaged or missing grout indicates an underlying problem. 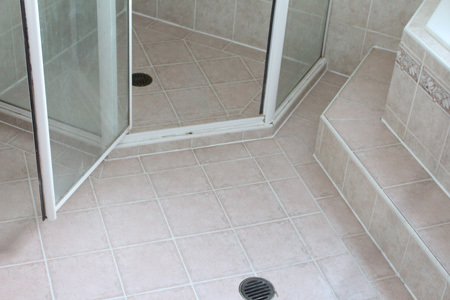 Inspect existing Membraning, Waterproofing We can provide sealing services for your shower and bathroom. Check the leaky shower with electric leak detector. Pre-seal with clear waterproofing membrane that waterproofs grout and tiles. Re Silicon the internal and external area of the shower screen. clear waterproofing membrane the shower area using the clear waterproofing membrane that waterproof grout and tile. 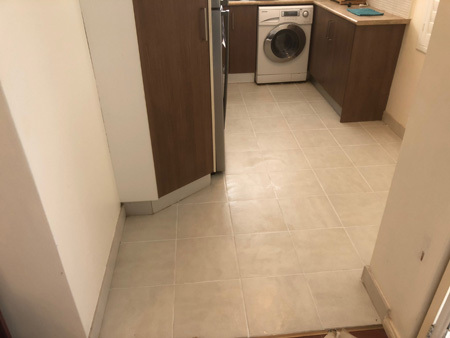 This sealant is brushed on the wall and floor tiles, forming a waterproof barrier beneath the surface of the grout. This soaks in and waterproofs anything that is porous such as epoxy grout lines and hair line cracks. 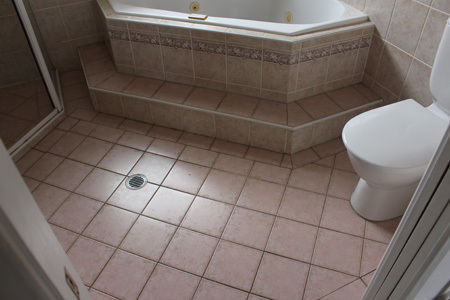 Save and Seal also offers a tile over tile service. This includes priming, clear waterproofing membrane, retile of the existing surface.